On March 27th, 2018, after an exciting pitching session, We4Sea was selected by the jury of the Young Business Award Foundation, as one of the two winners of the semi-finals. Hotelchamp was the second company selected for the finals. 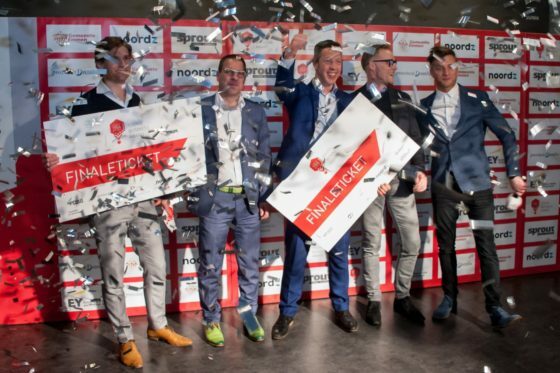 The second semi-finals in April will decide who the other two companies competing for the title of best young company in the Netherlands. We’re very proud that the jury has selected us. It supports our mission to make a real change in shipping. We’re looking forward to the finals on June 7!